LP is limited edition 220 copies! Info: After his first homounymous album, Mynationshit presents for the first time on vinyl, six tracks influenced by electronics primitive german electro from Düsseldorf, the dark 80's post punk and electronic new sounds. 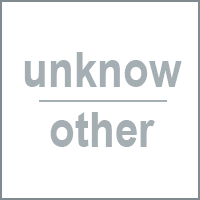 Mynationshit develops musically creating deep and emotive soundscapes using synthesizer like Mopho David Smith,Acces Virus TI, Electro Harmonix Vocoder V-256 and drummachines like Korg ER-1 and Roland TR-808. Once more Mynationshit digs into the background of human misery . Leaving aside simplistic views, dogmas and straight thoughts this introspective work talks about the pursuit of honesty,against materialism and arrogance of the post-modern man.It´s a dark work but it´s full of stoicism and vitalism necessary for the time we are living. Also this work has a mastering by the german genius Sebastian Hübert aka Hyboid. Status: Only 3. copies available ! 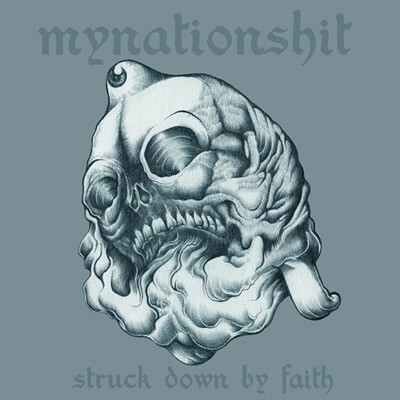 Customer evaluation for "Mynationshit - Struck Down By Faith LP (Lim220)"